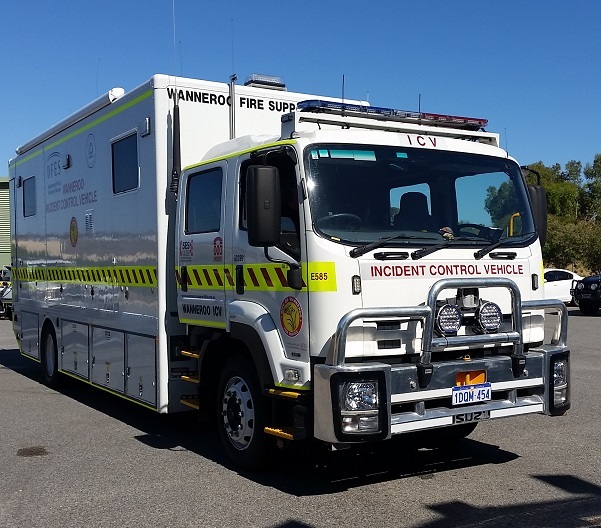 The Wanneroo Volunteer Fire Support Brigade is one four brigades within the City of Wanneroo’s Bush Fire Fighting Service and our role is to provide operation support in the form of communications and logistics at emergency incidents. 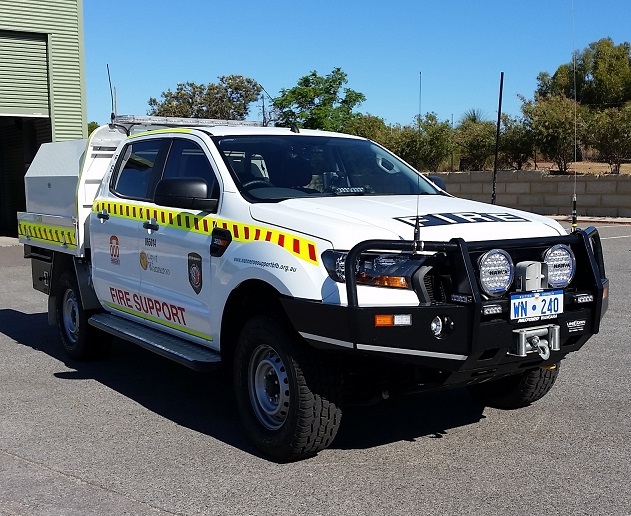 Our sister brigades are Quinns Rocks Bush Fire Brigade, Wanneroo Central Bush Fire Brigade, and the Two Rocks Bush Fire Brigade. As with all Bush Fire Brigades, all our members are volunteers. 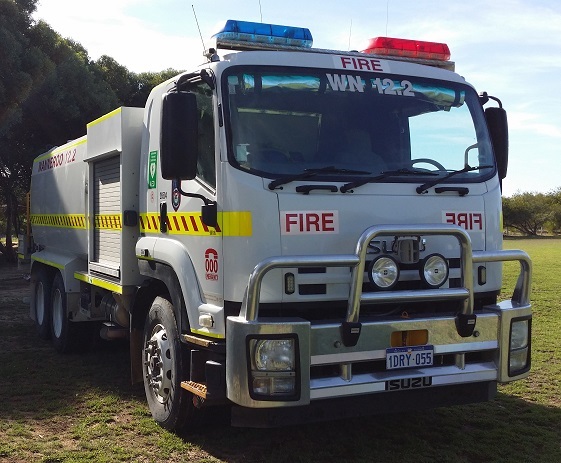 So if you would like the opportunity to participate and contribute to the safety of your community please consider an Operational Support role in the Wanneroo Fire Support Brigade. Please click on one of the links above for more information about us. Our Facebook page is kept up to date with brigade activites so be sure to Like us!